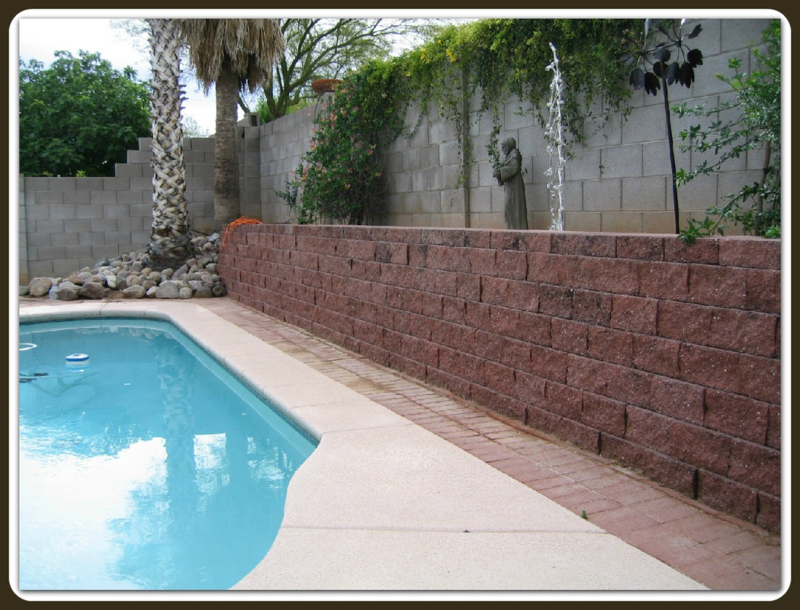 Our photos illustrate the aesthetic quality we can create for you. 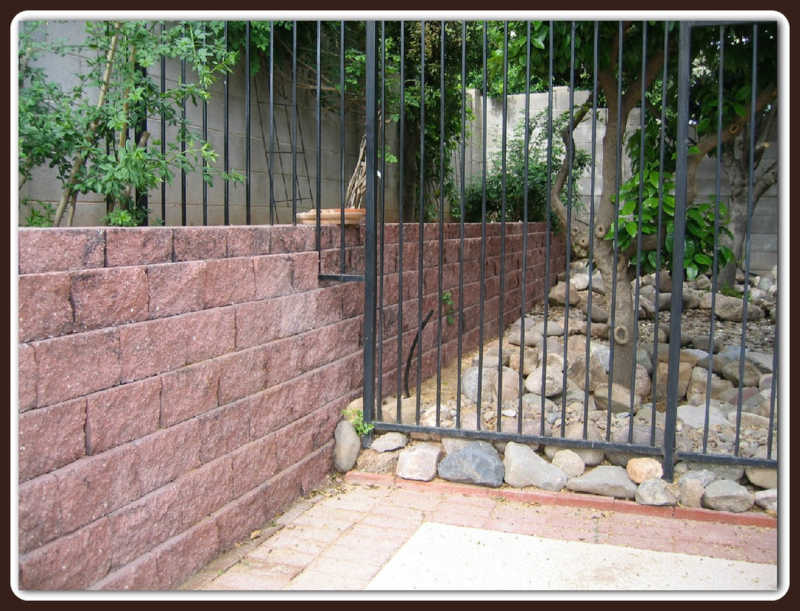 Stone has a great deal of versatility, either alone or combined with block structures. 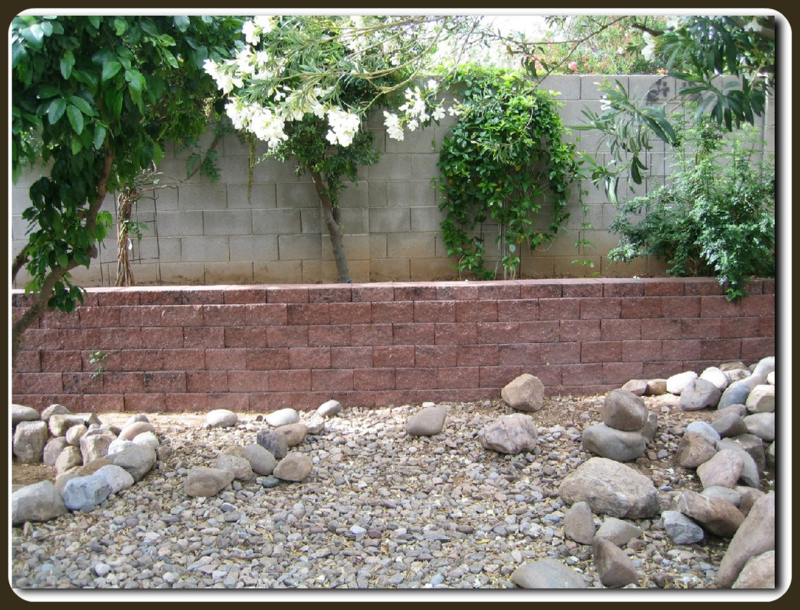 Please view our slideshow below or click on our Stone Walls Gallery.